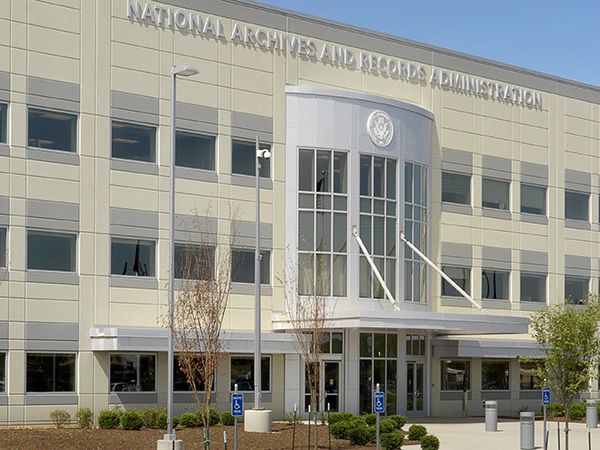 From aircraft hangers to housing facilities, we have completed projects across the U.S. for the VA, Army Corps, NAVFAC and GSA. 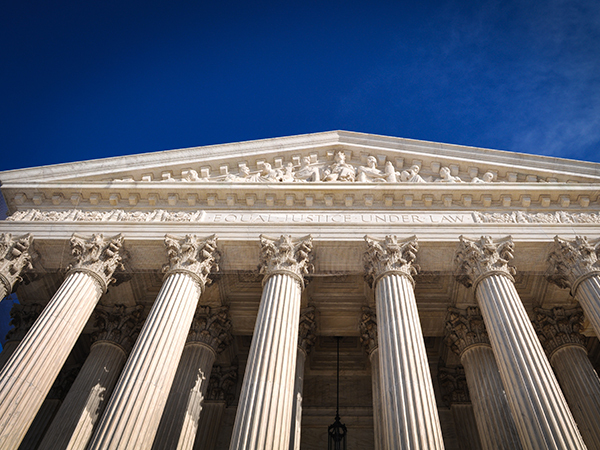 We design and construct complex mechanical systems that meet stringent government requirements. We have designed, installed, controlled, and serviced HVAC systems in hundreds of commercial buildings. We use our knowledge of how buildings really operate to provide cost effective, efficient HVAC solutions to clients nationwide. Industrial facilities present unique HVAC requirements that affect processes, employees and energy usage. From concept to turnover, we provide turnkey design and construction, and can serve as prime contractor for projects nationwide. 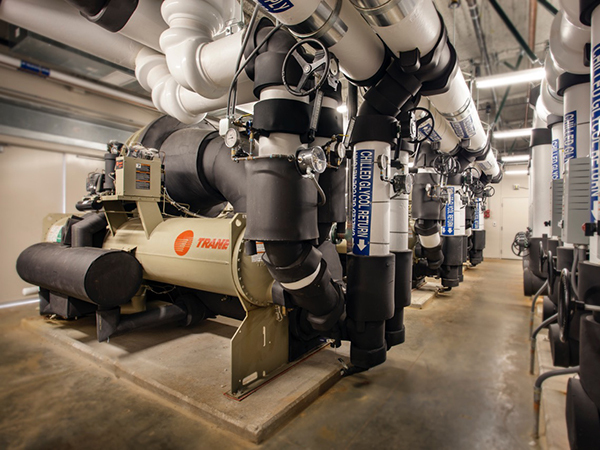 Owners of institutional facilities expect exceptional reliability and longevity. 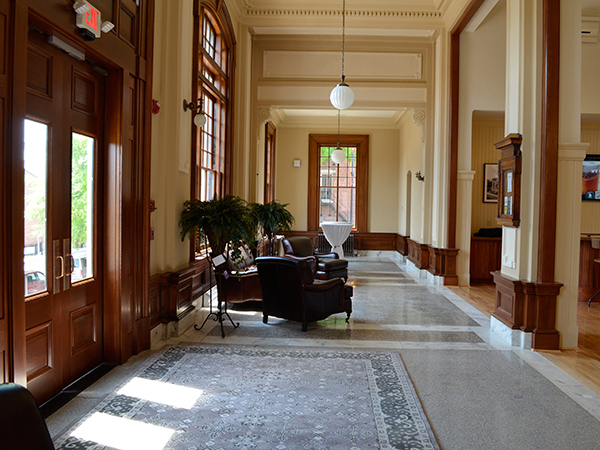 Through work on schools, libraries, courthouses and correctional facilities, we have the expertise to furnish robust, low maintenance HVAC systems. 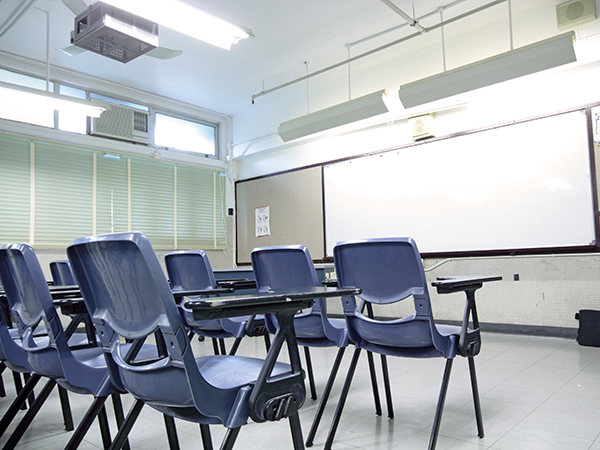 Educational and religious facilities require specially engineered HVAC systems that address thermal and acoustical conditions. Our design for these facilities always focuses on occupant comfort and energy savings for clients. 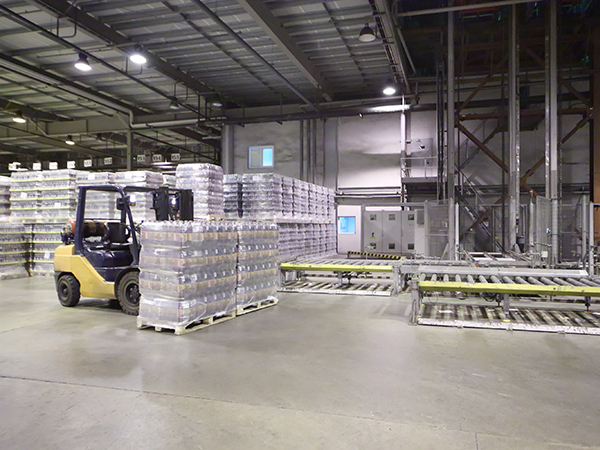 We engineer warehouse solutions that create precisely controlled thermal conditions with uniform floor-to-ceiling temperatures. We have designed and installed HVAC and controls systems in hundreds of conditioned warehouses nationwide. Many of the largest distributors trust us to install HVAC&R solutions that satisfy specific temperature requirements in the most energy efficient manner. 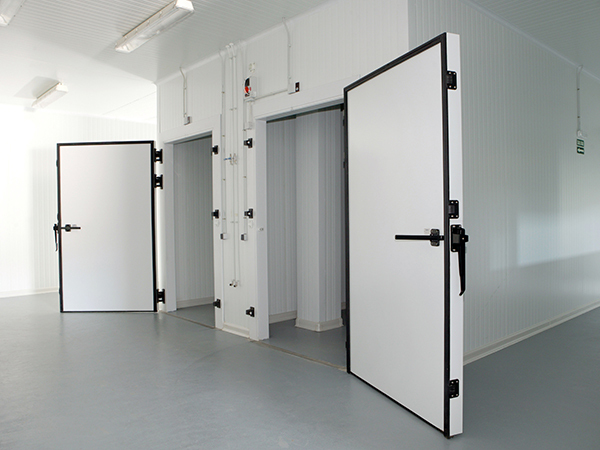 Our capabilities include turnkey design, construction, and building management. 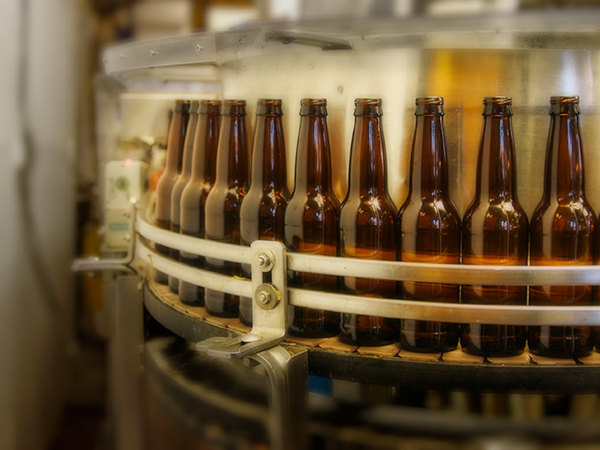 Our specialized expertise in designing and installing Freon refrigeration systems for conditioned food and beverage warehouses across the United States uniquely qualifies us to handle any project requiring refrigerated spaces. 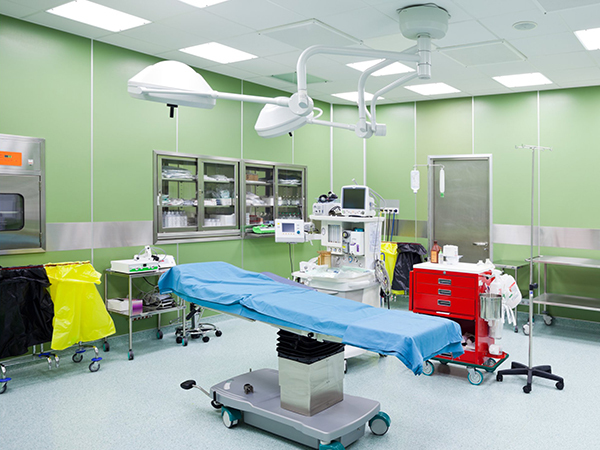 Healthcare facilities have stringent ventilation requirements and limited space for ductwork and equipment. The Wiegmann team has completed HVAC projects at more than 70 surgical centers and medical buildings. HVAC requirements for senior living facilities vary depending on the level of care. From assisted living to skilled care, we are sensitive to the unique nature of each facility and the comfort of its occupants and equipped for national projects. 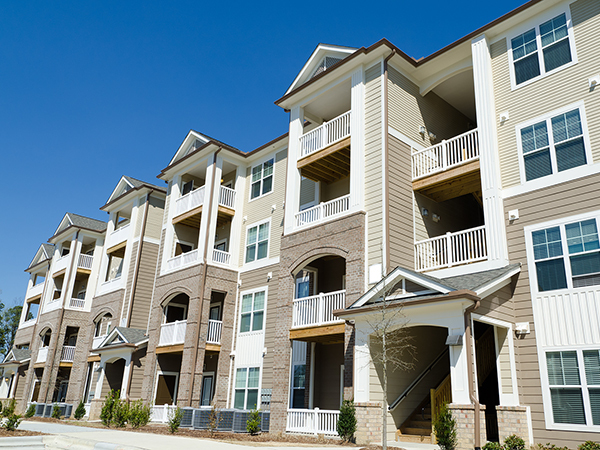 When it comes to multi-family housing, we have done it all. Whether it’s a one story building or a high-rise, we always provide cost-effective and energy efficient HVAC solutions for the life of the building. 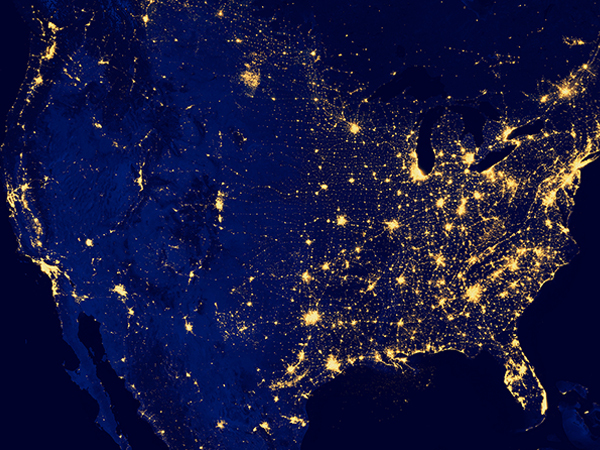 Our clients span coast to coast. We have a passion for creating energy efficient designs. Energy consumed by an HVAC system represents about 50% of its life-cycle costs. 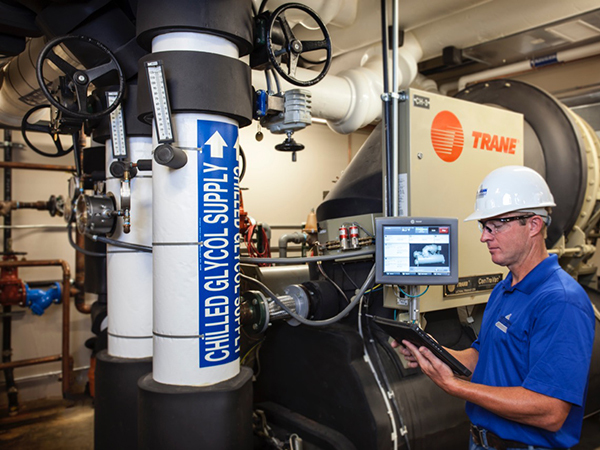 Our HVAC solutions minimize energy consumption, reducing operating costs year over year. Wherever your project is located, we’ll complete on time and in budget. Experts in HVAC Design/Build and value engineering, we’ve have built projects up to $35M for clients in a range of industries in 42 states and counting.